We offer professional honest work guaranteed by over 30 years of experience in the pool/spa industry. 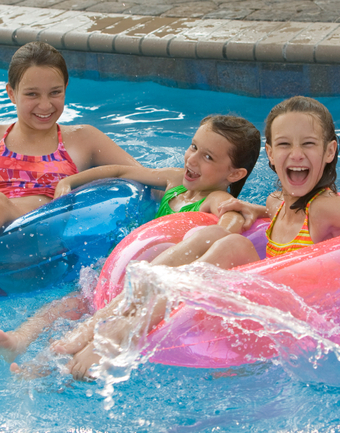 We can repair or replace any make, model or type of pool equipment there is. We are always avaiable anytime of day advice is always free.